CEO HQ takes your electronic privacy seriously. While we are the sole owner of the information we gather on the Website, we will not share any of your information with any outside party without your explicit consent unless we are required by law or in the good-faith belief that such action is necessary in order to conform to the edicts of the law, cooperate with law enforcement or other government agencies, or comply with a legal process served on the Website, or court orders. 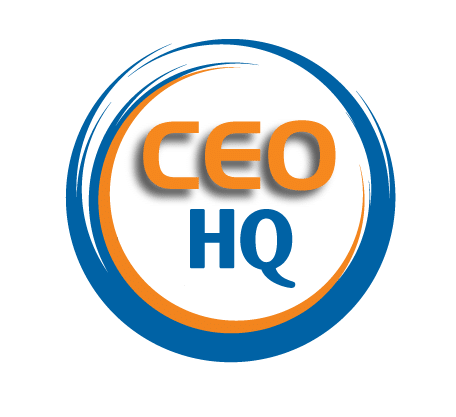 You acknowledge that CEO HQ collects and processes “personal information” (i.e. information that we can contact you with) or “demographic and usage information” (i.e. information that you submit, or that we collect, that is not personal information but is necessary for the proper functioning and billing of our service). We may pass on your personal information to your mobile phone service provider to secure collection of fees. Further, we may pass on your information to governmental agencies, including but not limited to courts and district attorneys’ offices for legal proceedings and the prevention of crimes. 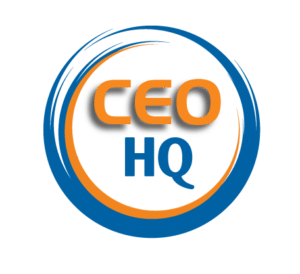 To identify you if you are subscribed to the CEO HQ. Authorised employees and contractors will have limited access to your personal information where it is necessary to enable them to perform relative functions. CEO HQ and our associated agencies and companies are obliged to respect the confidentiality of any personal information held by us.